Veterinary schools have produced the first guide to UK veterinary degrees which contains information directly from admissions staff at each veterinary school. In the guide they lay out the entry requirements, weightings and competition ratios, alongside information on interviews and widening participation initiatives. In addition, they each make the case for their university as a place to study and live. The guide was made by the Veterinary Schools Council Admissions Committee and is the first all-school collection of course information. 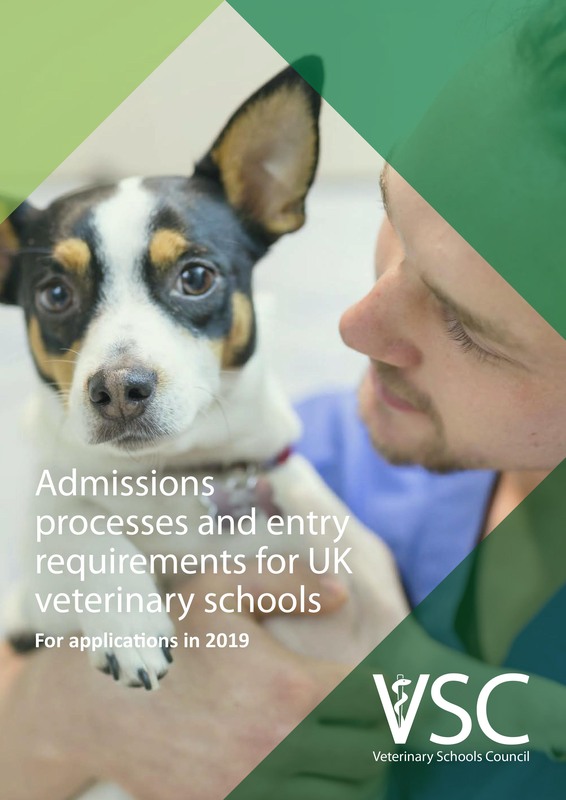 It can be found here: Admissions processes and entry requirements for UK veterinary schools: For applications in 2018.